Photo Ops return with radiant new single, "July"
Bask in the radiant optimism of Photo Ops' "July." The latest single by singer-songwriter Terry Price, who performs under the name Photo Ops, is a response to all the negativity that has surrounded his personal life. He sounds clear-headed, even there's a tinge of resentment in his words - "I did you right/ You just won't know it for a while," he says to himself with woeful practicality. But look at "July" as Price's self-cleanse, as he delivers his quietly-powerful subtext through a soft layer of sparkling guitar chords and precise, Sea and Cake-recalling drum work. Justus Proffit can't get a dream he had out of his head. 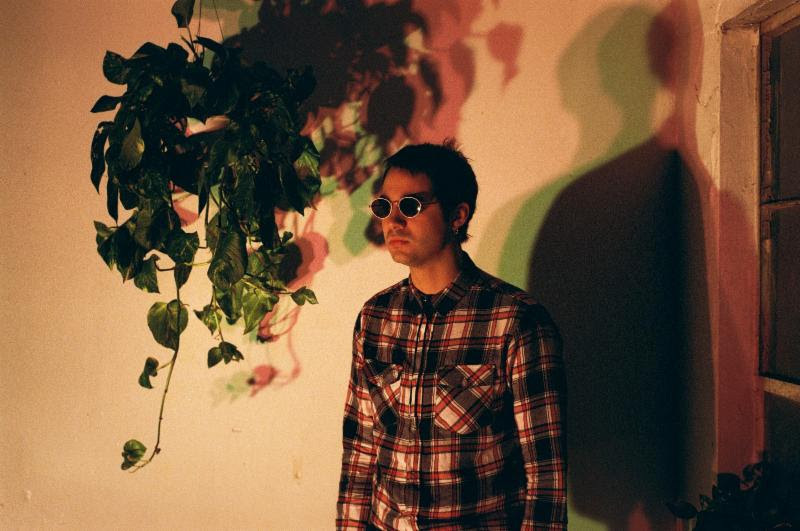 Following an EP with rising indie darling Jay Som, the singer-songwriter proceeds to follow the solo route with his latest single "Hole," a nineties-informed indie rocker whose blend of tuneful guitars are affixed with a slight tinge of dissonance. As the song progresses, his headspace teeters between dreamlike delirium and curious internal logic. He finds some clarity within the song's robust, mid-fi range, possessing a fullness and a warmth reminiscent of Stone Temple Pilots' more tender grunge ballads. The intense and familiar sounds of NO WIN have set the tone for 2019. 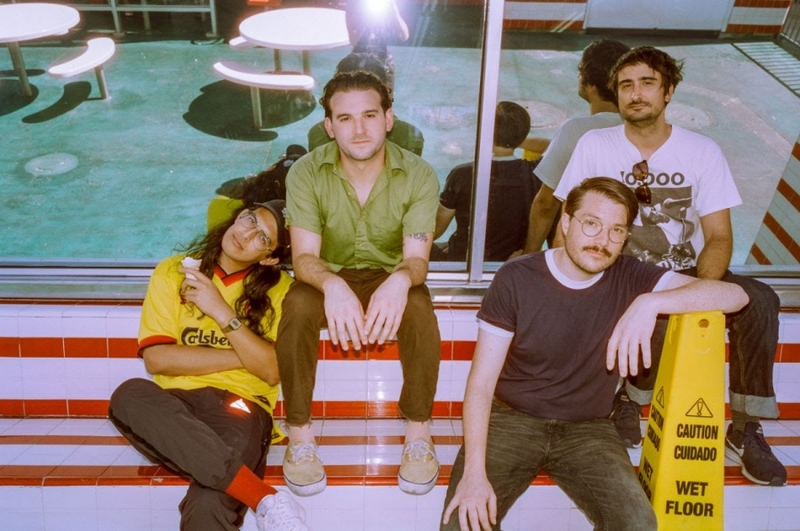 Bringing back an indie-rock sound we have been craving, their forthcoming LP, downey, promises a strong collection of real experiences both past and present that front-runner Danny Nogueiras demands his listeners to feel, passionately and honestly. On the video for their latest single, “Vision,” the band takes a literal spin on a few parts of their lyrics and brings it all to life, making it a lively and clever piece for all to enjoy. NONA makes an affectionate plea on "I'm Not Trying"
Michael Goldman comes into his own on “I’m Not Trying.” Having partaken in a number of local bands, some of which include Sego and The Moth & the Flame, it was only a matter of time for the touring musician, who goes by the moniker NONA, to pursue his own project. Goldberg’s latest single, the first since his debut EP Otherways, moves along with a patient and gracious stride. “I’m tired of waiting / to be endearing,” he yearns with genuine feeling as his echoey guitar lines vibrate with a jangly sparkle. He’s as determined as he is a little bit stubborn, but as the jammy, groove-driven Trying attests, he’s willing to wait for that approval he so desires. 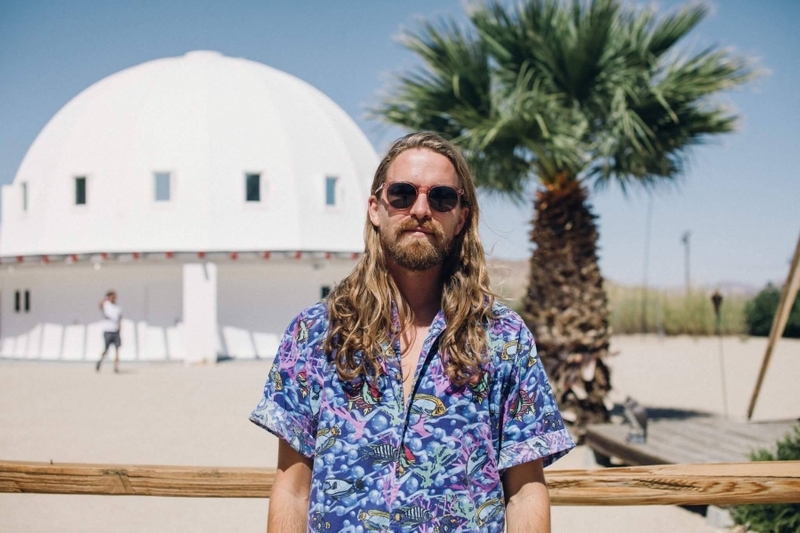 Brandon Hoogenboom spreads good cheer on breezy new single "Feelin'"
Brandon Hoogenboom evokes the lackadaisical confidence of seventies rock on "Feelin."' 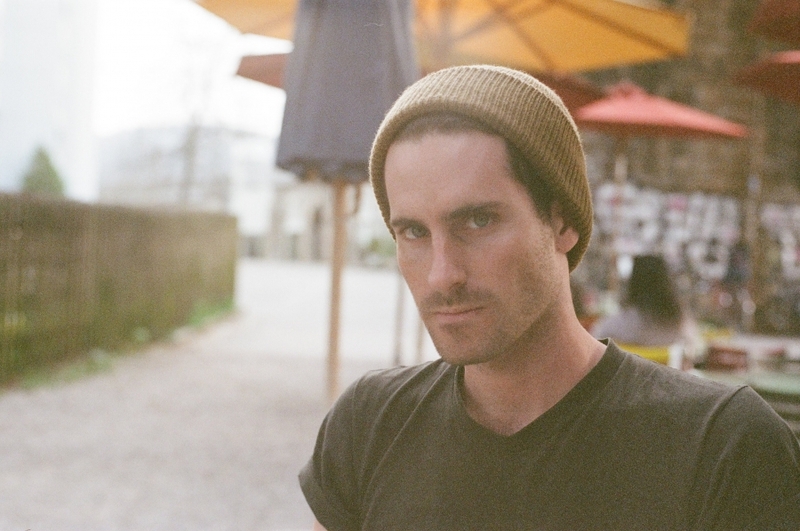 The San Clemente singer-songwriter proclaims his adoration for his object of affection with cheerful optimism, gushing at every turn with the utmost sincerity. But don't let the breezy demeanor fool you - there's mannered wisdom in how he constructs a mellow, rootsy vibe over a divinely ornamented rhythm section. Think of him as a worthy successor to other Laurel Canyon-indebted locals like Jonathan Wilson and Dawes, if you will, and that's good company to be in any day of the week.